then please do not hesitate to contact our office. 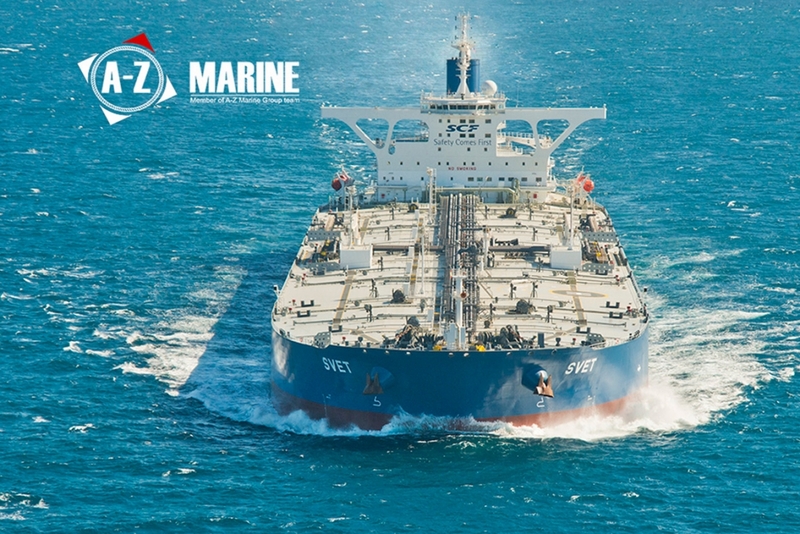 Our trained service engineers will provide 24/7 service for our cutomers as in this marine industry where vessels travel around the world at all times, we know that efficiency matters the most. Our service engineers are well equipped with tools and measuring instruments to provide best service of equipment anywhere in the world.